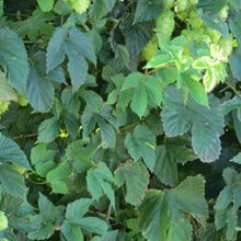 East Kent Golding hops belongs to the Goldong family of varieties and is considered a premium hops that is celebrated in the UK and the USA. 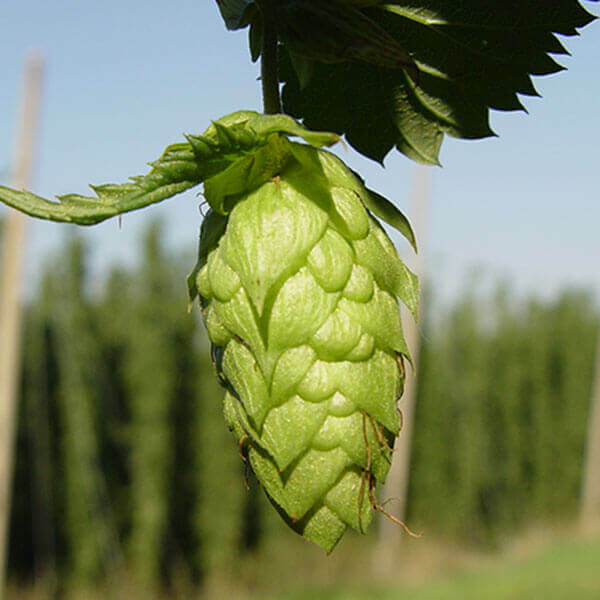 Kent is a region in England, home to Cantebury, which is where this variety was brought to the market in 1790. It is also known as Canterbury hops by some. East Kent Golding gracefully defines the English Pale Ales and Ales produced in this region.